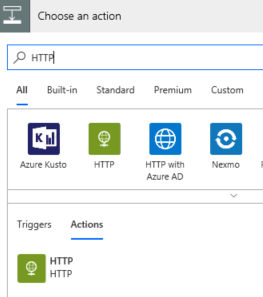 In this Blog I will discuss how to leverage SharePoint Lists as a front end using MS Flow to call Webhooks on Microsoft Azure Automation PowerShell scripts. These scripts execute via a hybrid worker to access On Premises resources. Results will be zipped and uploaded back to the SharePoint list. Create a SharePoint list as below this will be the input required for the script. 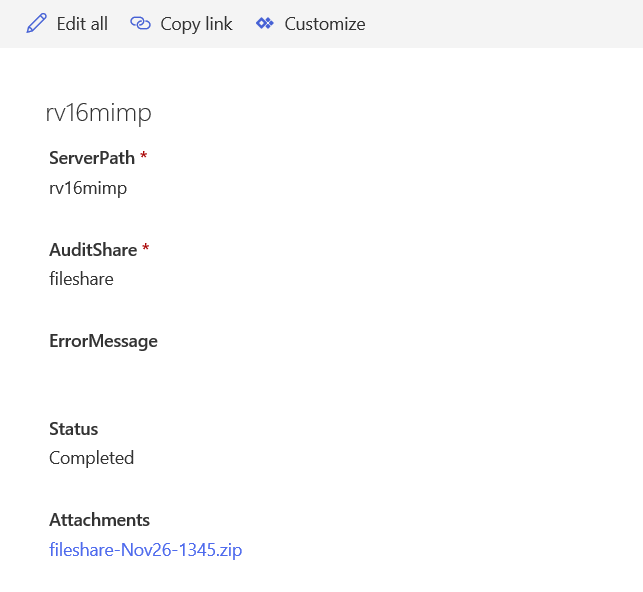 Adjust the SharePoint List from List Settings to include ServerPath/AuditShare/ErrorMessage and Status. 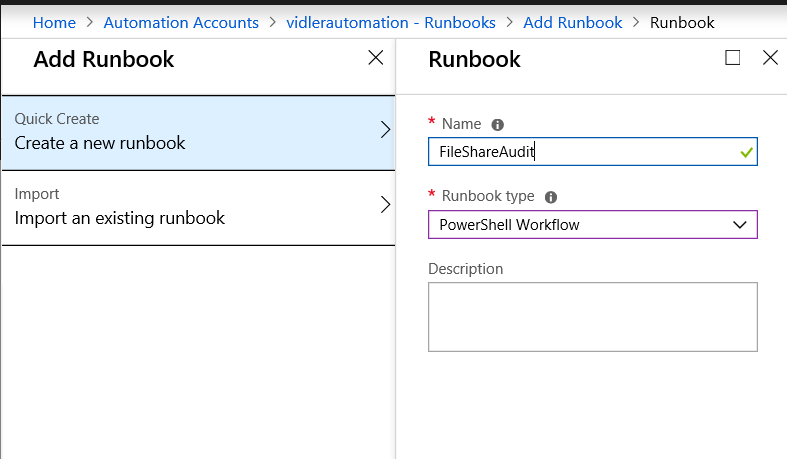 Log in to Azure Automation Account and create a new PowerShell Runbook. This script will take the values input from the SharePoint list and use SharePointPNP module to update the list to In progress. The script will execute on the Hybrid worker as the WebHook is configured as such. It will invoke a command to launch a local script using CredSSP in order to run the script entirely as a Local AD user which is stored as an Azure Credential Object. Any errors encountered both in the Azure script and Local script will be in ErrorMessage. 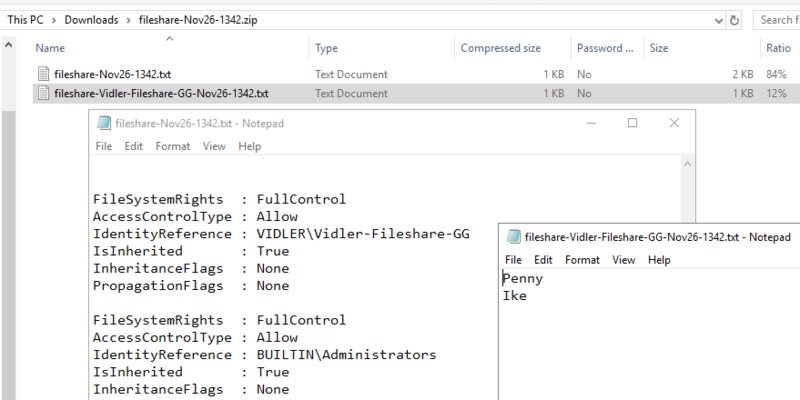 After the local script has completed the Azure script will gather the zip file created and attach it to the SharePoint List. Create a Webhook making sure to select the Hybrid Worker, it is important to copy this and store it safely as you never get to see it again. 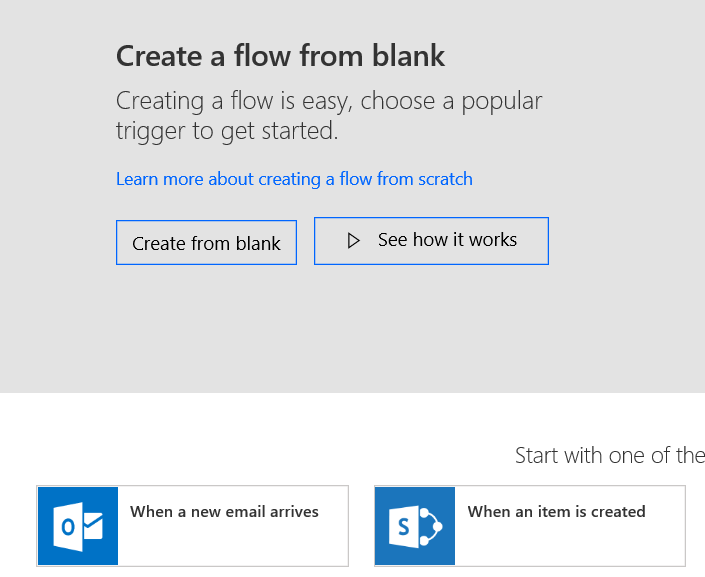 You can Start the Creation of a Flow from the List, click ‘See your flows’. 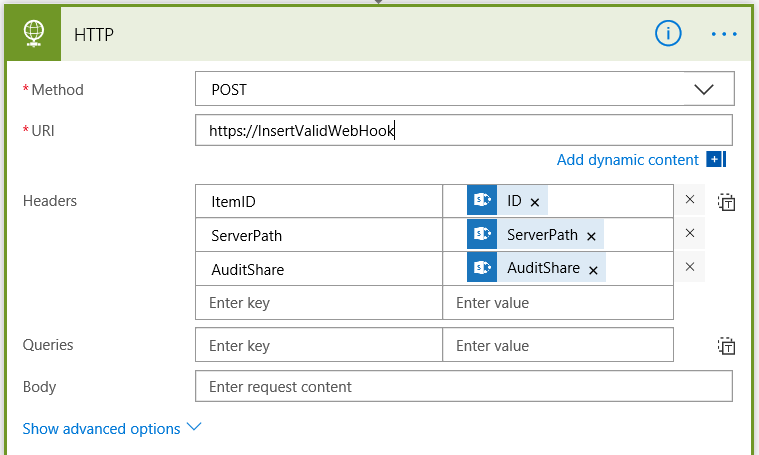 Choose POST as the method and enter the webhook you saved above from Azure. In The Headers we use ItemID to match the list’s ID from SharePoint. ServerPath and AuditShare are the input fields from SharePoint list to the script parameters. 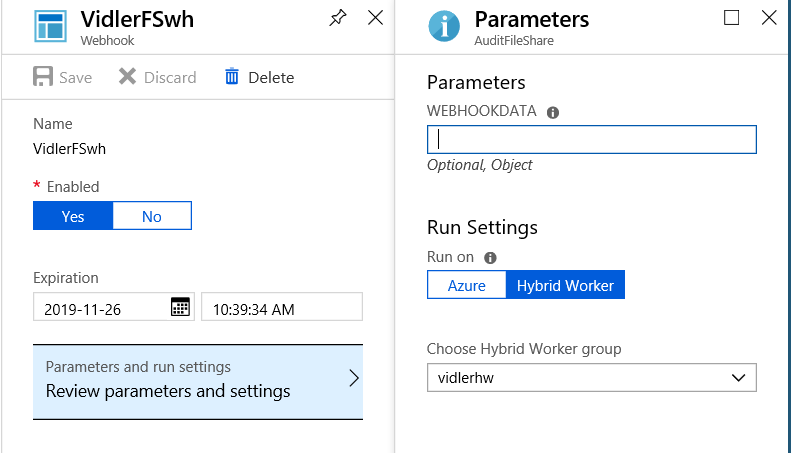 This Script executes on the Hybrid worker using the credentials passed from the Azure automation Script and stored as a credential object. The main tasks it performs is a small audit of a file share and checks the groups members of the global group it finds. Lastly it zips up the files ready to upload back to SharePoint. I have used the $Date from the Azure script in order to Identity the filename and avoid conflicts. The Following Picture shows the output of the files above.